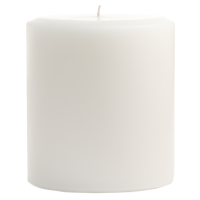 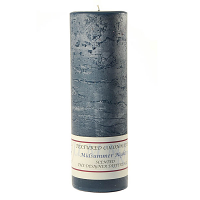 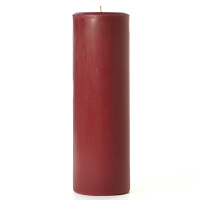 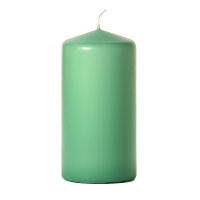 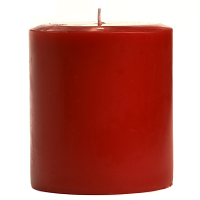 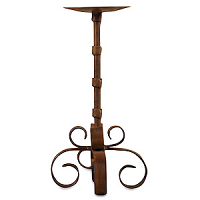 Use our Clover and Aloe 4 x 4 pillar candles to create extra width in your candle arrangements. 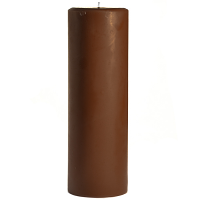 These scented pillar candles are hand crafted in the U.S.A., are a solid color, and have fragrance the whole way through. The 4 inch wide candle can be used with many candle holders made for 3 inch candles but may stick out over the edge a little. 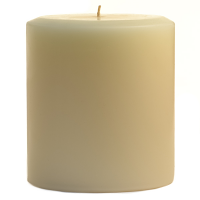 Our 4 inch pillar candles work well for freshening your home because the flame creates a wide wax pool allowing lot of fragrance into the air at a time. You can create elegant displays using groupings of our 4 inch candles in varying heights. 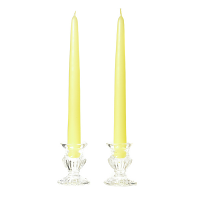 These candles can be wrapped in beaded garland or set in a candle ring for the perfect look.